What do you do with 98% of your day? 23 1/2 hours? Work, sleep, eat, play with your kids, run errands, etc. Right? Everybody has the same stuff to do. But what do you do with that OTHER 2%? 30 minutes each day that could be dedicated to a healthier lifestyle. Check out this video. It’s really cool. I’ve posted it before, but not in years. It’s an awesome illustration of the power of exercise, and how as little as 2% of your day can make a difference. Enjoy! Hard work. Discipline. Words that we hear over and over again. But what does it really mean? Discipline. Webster’s defines it as a way of behaving that shows a willingness to obey rules or orders. But I’ll bet we can alter it a little and still make it fit. Discipline means doing what you NEED to do, even when you don’t WANT to do it. That shows a willingness to push through adversity and stick to the path that you have defined for yourself. Anything in life that is worthwhile takes discipline to accomplish. There are always going to be bumps and forks in the road. 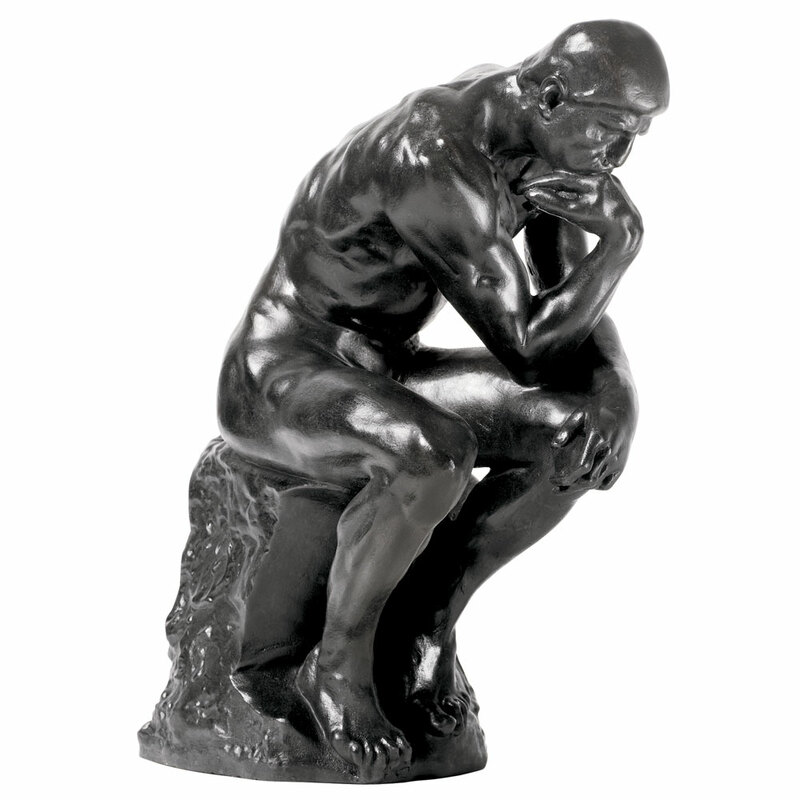 How well can you stay on task in the face of difficulty? That’s the real question. 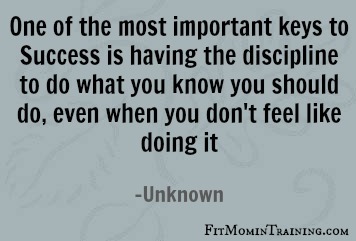 Do you have the discipline to achieve your goals? Or, even better, can you develop the discipline if you want something bad enough? I’ll bet you can, you just have to have the “Want To”. What can you be driven for and disciplined about? That exercise has a directly positive impact on 5 of the 8 Risk Factors for Coronary Artery Disease? That performing structural exercises (like squats and running and jumping and pressing) while a YOUNG adult can reduce the risk of developing osteoporosis as an OLDER adult? Physical Activity is prescribed for the treatment of disorders such as clinical depression, bipolar disorder and diabetes? Physical Activity is one of nature’s best stress relievers? The average school-aged child only gets about 30 minutes of physical activity per WEEK in a school setting? The United States is rated as the 3rd most obese country behind only American Samoa (big surprise there) and Great Britain? That as little as 150 minutes of exercise per week will lower your blood pressure, blood sugar, and cholesterol, while limiting your body fat and raising your metabolism? All of these are true facts that I just made up for this blog-post? Just kidding….They are all true. It’s a simple formula. Everybody loves honey. It’s sweet and it’s delicious. But did you know that the benefits go much deeper than that? Honey is one of the oldest substances on Earth. It has been used for thousands of years for things from burns to allergies to germ control. 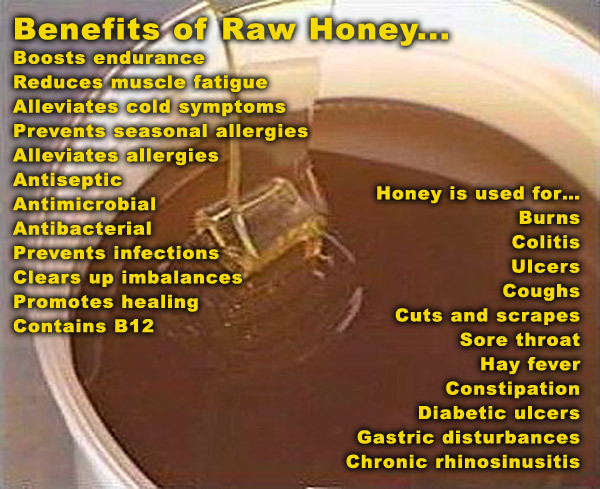 You just have to get raw unfiltered honey. Try to avoid the stuff in the little bear if you can. It is higher in sugar and lower in value for a lot of things. So hop to your farmers market or organic shop and pick up some local raw honey. It never rots and is the best stuff around. Patience is a virtue. What we’ve always been told, right? I always tell people that patience is a virtue, just not one that I possess. Ha! But in our world, the fitness world, it is one that you have to have. Be serious for a minute. You’re not going to drop 2 jean sizes in a day or drop 50 lbs. in a month. Your weight is going to fluctuate, and you’re going to fall off the wagon every now and again. You’re going to try new workout techniques and they are going to fail. But nothing great has ever been accomplished without overcoming obstacles. Thomas Edison had lots of failures before the light bulb and the phonograph. Betcha that the Wright brothers crashed before they flew. You’re human. You’re going to fail. But the only failure is if you fail to continue. Keep going! Keep striving! Be patient! One of the most frequent questions that I get asked is about recovery. “After a workout, what should I do? Should I heat or ice?” Most people heat. Get in the hot tub or take a hot shower or use a heating pad. Which, as it turns out, is the wrong thing to do. Especially immediately following a workout. The better thing to do is use cold-therapy. Take a cold shower (as much as you can stand) or an ice-bath if you’re REALLY brave. The thing is, heat promotes blood flow. I get that. But therefore, it also promotes the flow of inflammatory cells and fluids into your “damaged” tissues. Thusly slowing the healing process that your body must go through. As we’ve known for years with injuries, ice helps reduce inflammation and take away swelling. Therefore, the body is able to get out of its “injury” phase and into it’s recovery phase more quickly. Exercise recovery is just like injury recovery. Just instead of talking about the process over days, weeks and months, the body is working in hours and days. Studies bear out that cold therapy following workouts can speed up the recovery process and even lessen the soreness that athletes may feel. So, instead of the hot tub, hop in a cold shower after your workout. Soap in warm, rinse in cold. Something like that. Get your body back up and running faster, and feel invigorated and better.